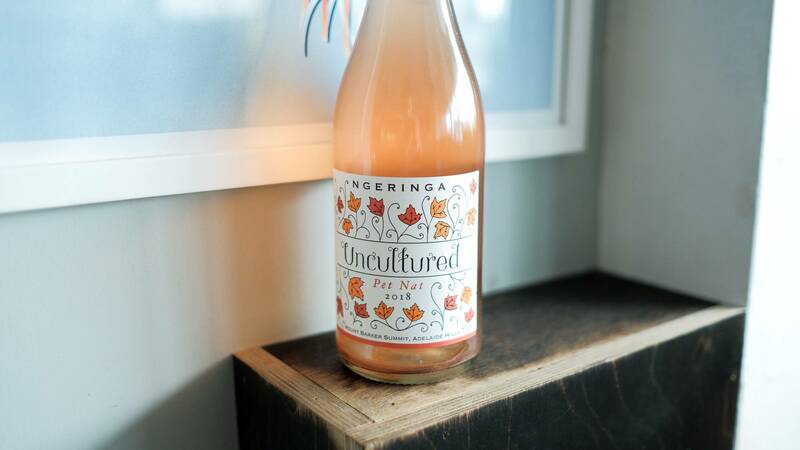 Winemaker, Erinn Klein and co-founder, Janet Klein took over their very own patch of the world-renowned Jurlique herb farm and started putting into practice all they had learnt while studying all things wine at Adelaide University. The pair met there in 2000 while Erinn was studying oenology and Janet was studying viticulture and winemaking. Let's just say, it was a match made in winemaking heaven because fifteen years later they are pioneers in small batch biodynamic winemaking. Their biodynamic winemaking focuses on four key principles: (1) working with the cycles and rhythms of nature; (2) no synthetic chemicals (fungicides, herbicides, insecticides, fertiliser); (3) working towards a self-sustaining, closed-unit farming systems; and (4) handmade biodynamic preparations as originally developed by the founder of the biodynamic process, Rudolf Steiner. 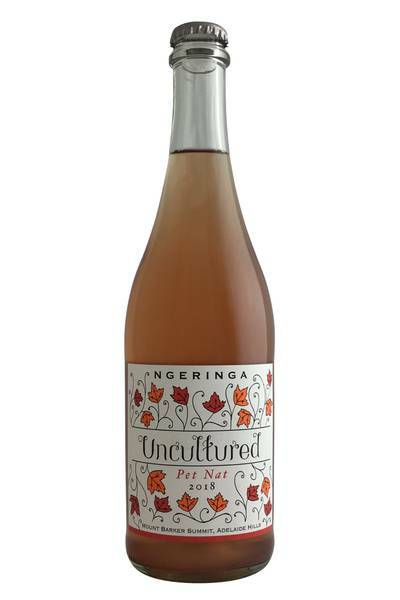 Ngeringa have taken their biodynamic philosophy to a more lo-fi level with this new release - it's a sparkling wine, but perhaps not as you know it! The style of wine is petillant naturel, which is French for naturally sparkling - a style of wine made long before Champagne was ever invented. Most wines in this style are cloudy and yet full of flavour, and this is no different! It looks like ruby grapefruit juice - an orangey/salmon kind of colour. The aroma is yeasty but also filled with the scent of orange blossom and with some grapefruit pithiness. It is moderately fizzy and really refreshing - again those grapefruity kinda flavours, with orange zest, chalk, salt and plenty of acid. There's a sour but succulent finish....make sure this is served really cold to bring out the refreshment factor! All in all, not your usual fizz! Cloudy and full of flavour - push the boat out and enjoy! Ngeringa have taken their biodynamic philosophy to a more lo-fi level with this new release - it's a sparkling wine, but perhaps not as you know it!